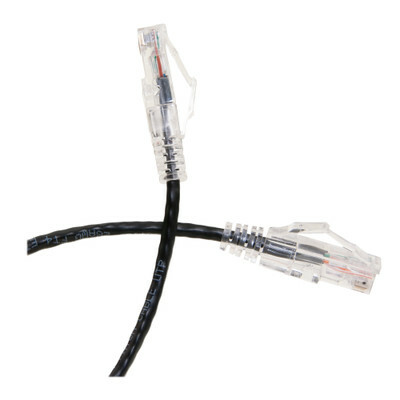 This 15ft Cat6a Black Slim Ethernet Patch Cable comes with a Snagless/Molded Boot and is the perfect solution to all of your Cat6a needs. The smaller diameter makes for a slimmer, more flexible cable that will fit well into cluttered data centers and other places where space is tight. 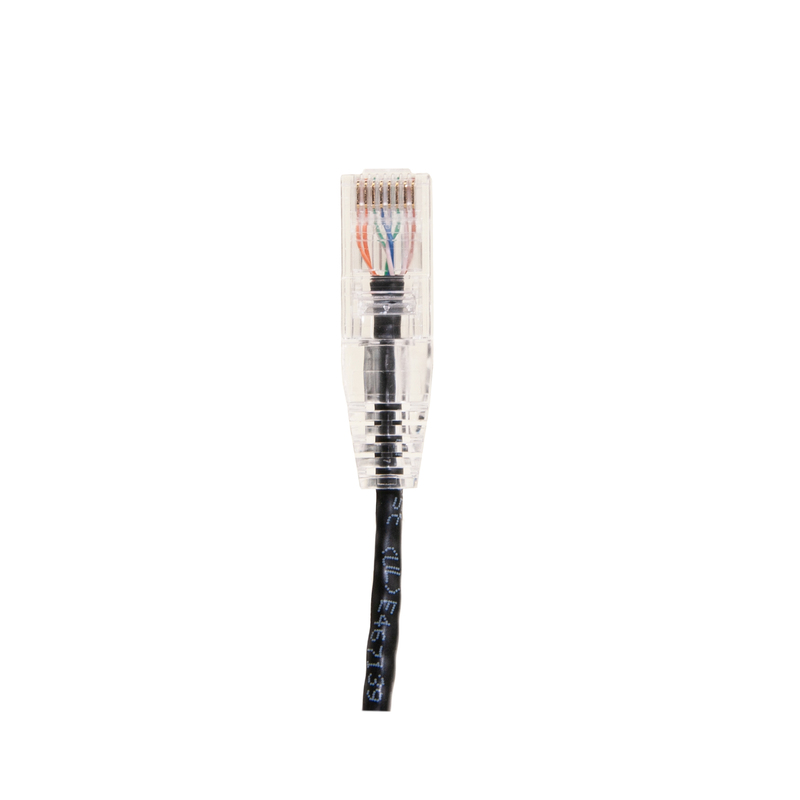 With speeds up to 500 MHz, this cable twice as fast as regular Cat6. Our Cat6a patch cables are tested for compliance with all EIA/TIA-568-C Category 6a specifications.